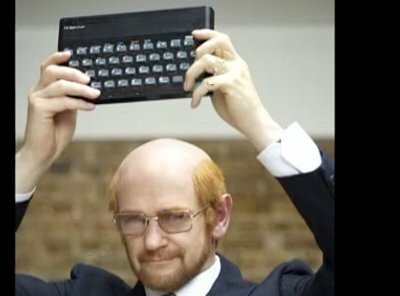 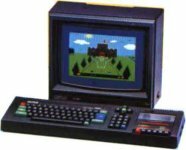 Chris Curry, friend and employee of eccentric inventor Clive Sinclair leaves Sinclair's company to form his own after Clive does not allow him to develop a computer. 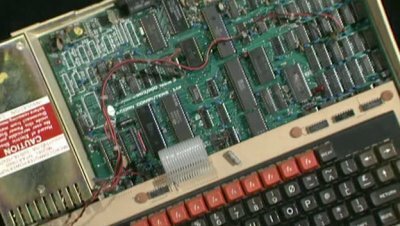 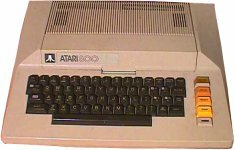 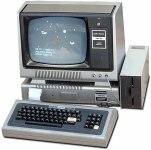 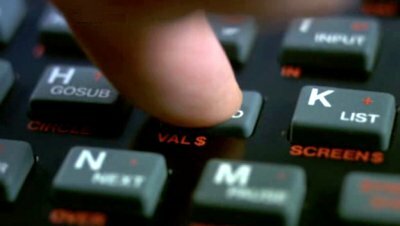 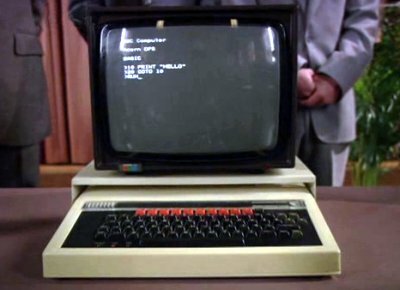 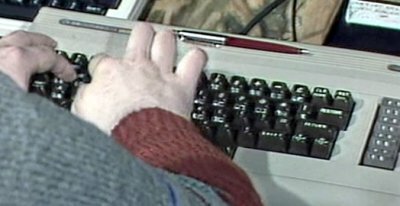 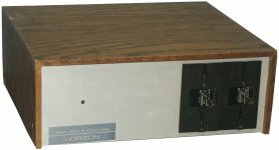 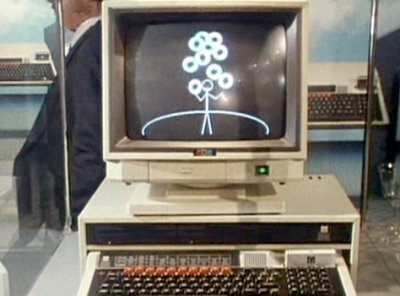 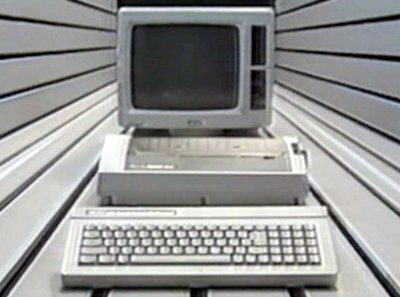 Their two companies, Sinclair Research and Acorn Computers, do battle in a booming early-eighties home computer market. 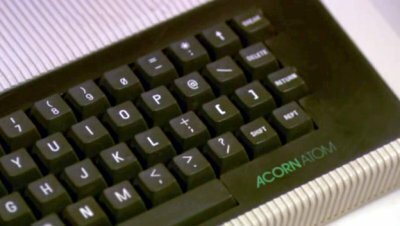 Acorn struggle to complete their computer for the BBC in time, but win the contract and are catapulted to success. 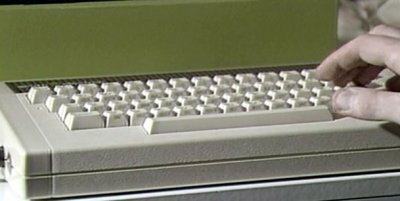 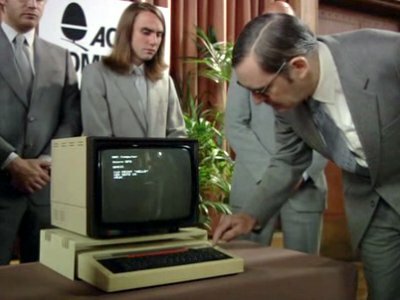 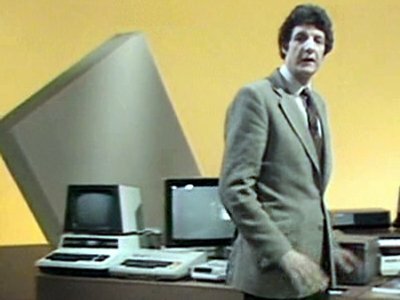 The Apple II appears in a couple of adverts, including one in a magazine read by Clive as he prepares to enter the computer business. 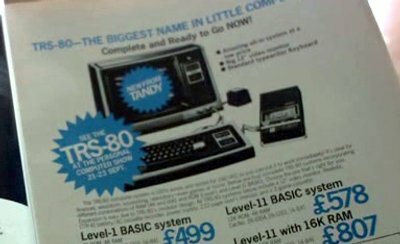 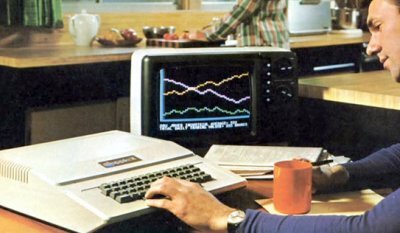 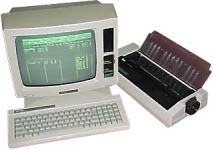 The TRS80 appears in a magazine advert read by Clive as he considers entering the computer business. 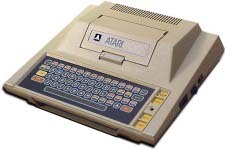 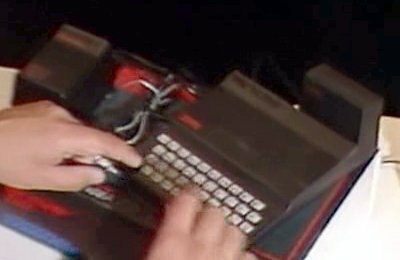 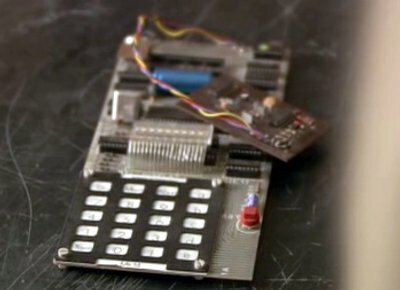 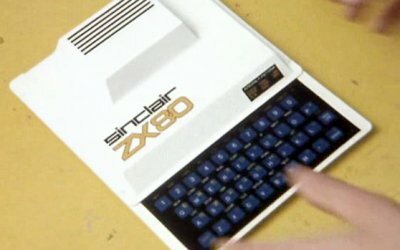 The Atom is Acorn's attempt to beat Sinclair's ZX80. 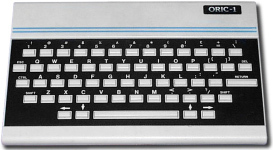 Sinclair's spin-off company makes the MK14 under the stewardship of Chris Curry. 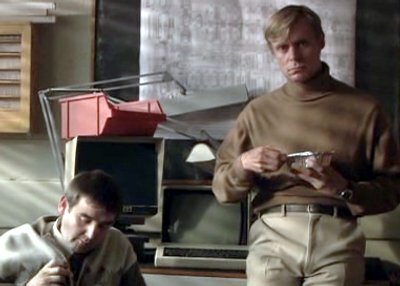 Clive's refusal to support the project drives Chris to leave. 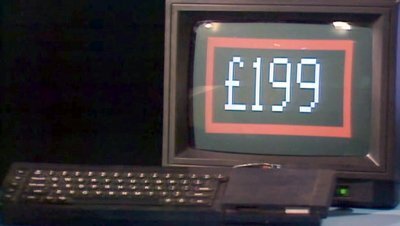 Clive has an idea for a computer for the masses costing less that £100. 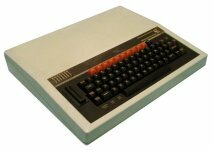 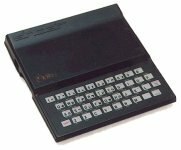 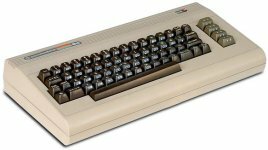 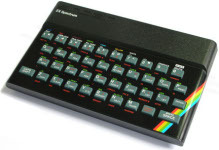 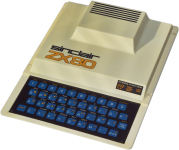 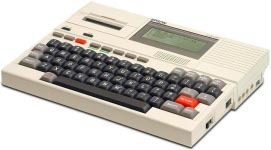 The ZX80 is the result, and its success drives Sinclair into the computer business. 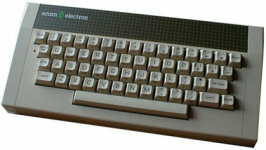 The Electron is Acorn's attempt to beat the Spectrum in the lucrative games market, but initial production problems followed by massive overproduction prove to be the downfall of the company. 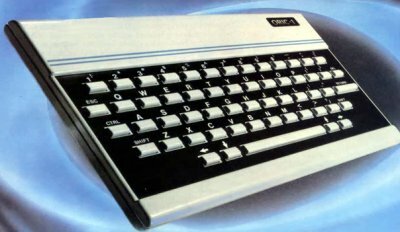 Clive announces the QL long before it is ready and the delays and unreliability damage Sinclair's reputation. 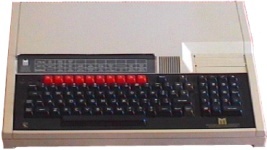 The Oric-1 appears in an advert. 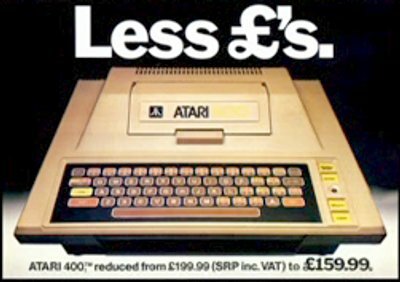 The Atari 400 appears briefly in an advert. 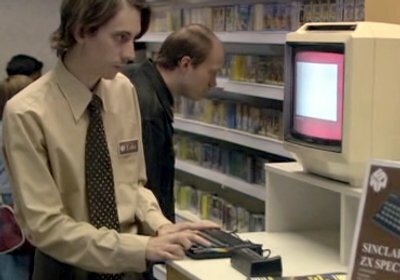 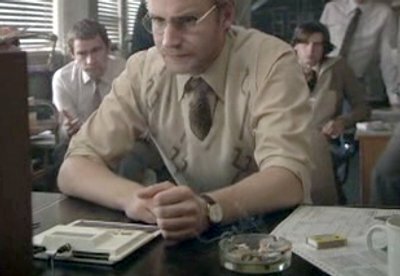 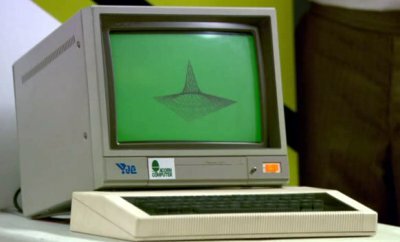 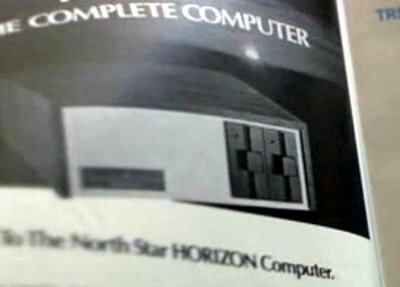 The Horizon appears in a magazine advert read by Clive as he considers entering the computer business. 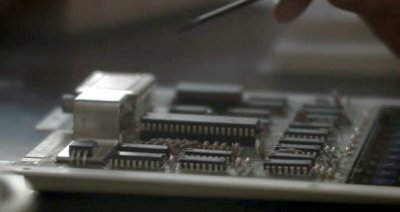 The HX-20 appears in an advert.